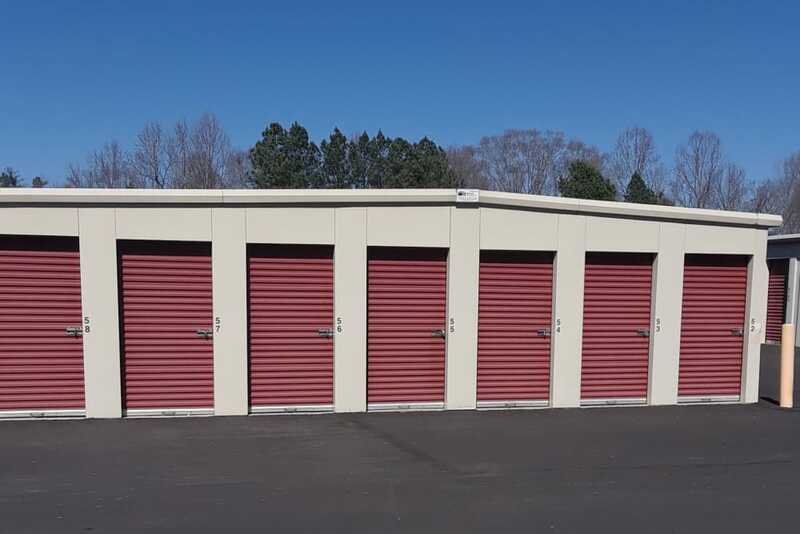 Monster Self Storage offers affordable, premium Westminster self storage near Woodland Acres. We provide renters with the best self storage accessibility with 24-hour gate access, 7 days a week. 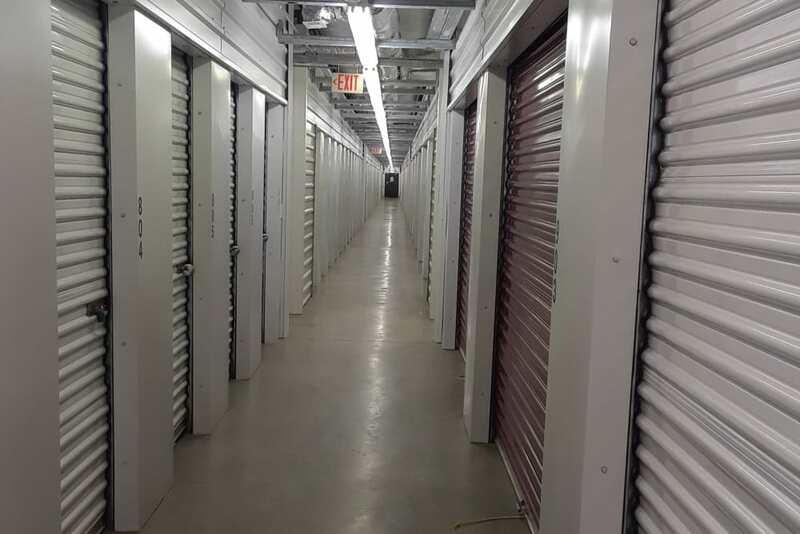 Our Westminster self storage units give you plenty of options to meet your personal and business self storage needs, from small 5x5 units to large 10x20 units. 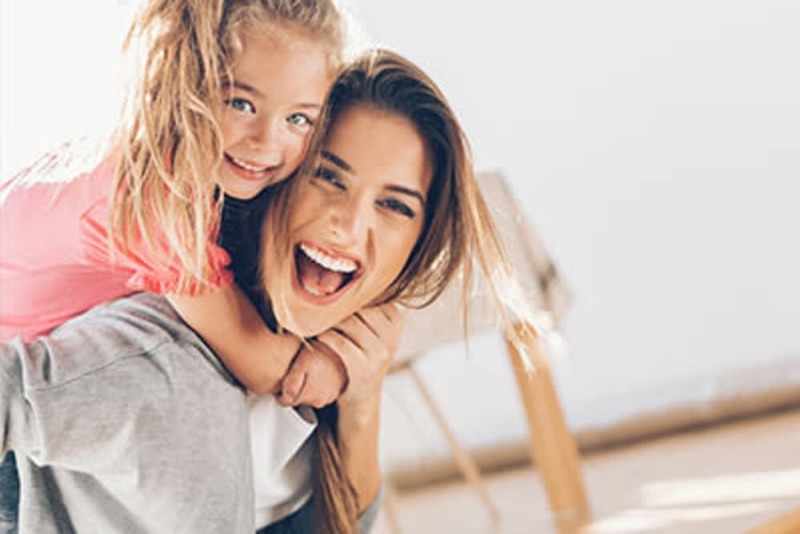 Both traditional and temperature-controlled storage units are available, so no matter what needs putting away, it will be done with the highest amount of care and quality. At Monster Self Storage, we exceed your self storage expectations. 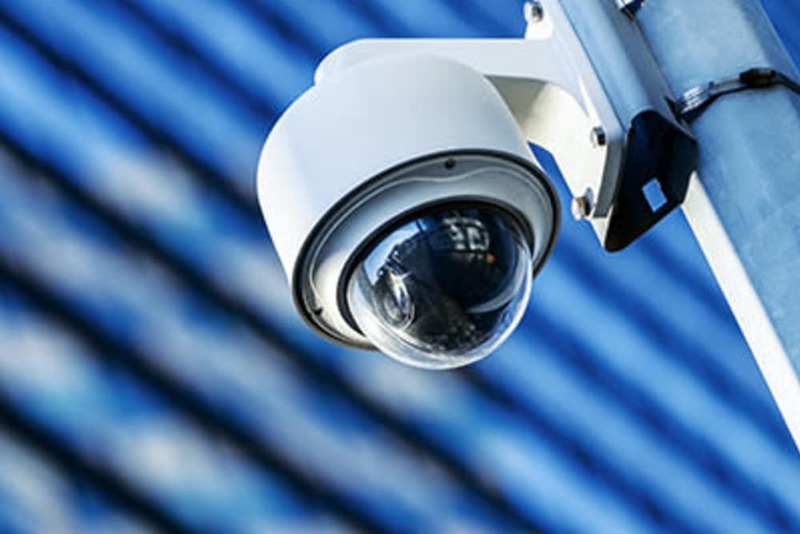 Our facility includes premium features in order to give you the best rental experience including onsite management, motion-detecting lighting, and electronic gate access. Security monitoring 24/7 provides peace of mind whether storing your RV or your special keepsakes. Our valued customers benefit from the use of free dollies and carts as well as drive-up access to ground-level storage units and wide driveways to further streamline the moving process. 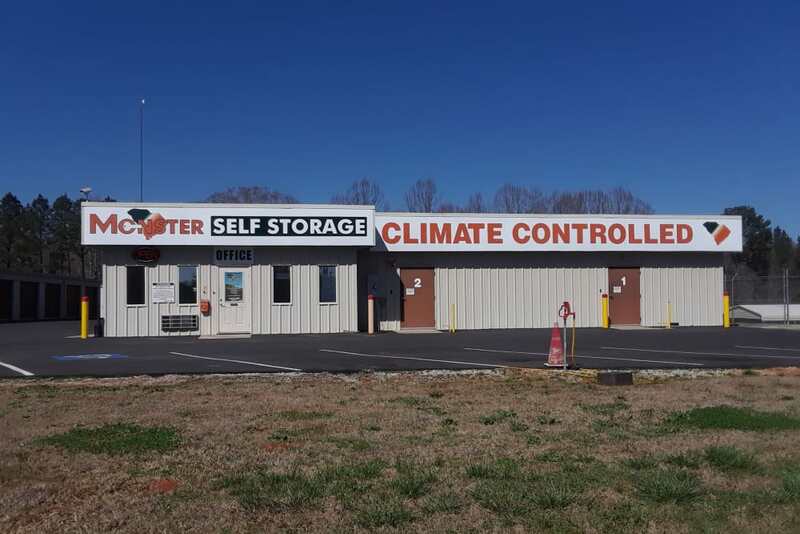 Monster Self Storage offers personal and commercial storage options in Westminster, SC, including the features you desire most. Take advantage of delivery acceptance and skip unnecessary trips. 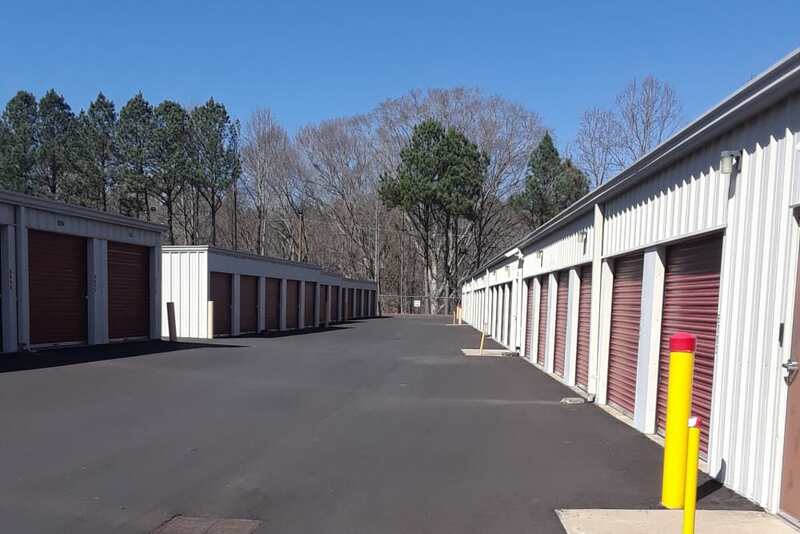 Temperature-controlled storage units provide the perfect setting for small businesses with temperature and humidity-sensitive inventory, equipment, and files. 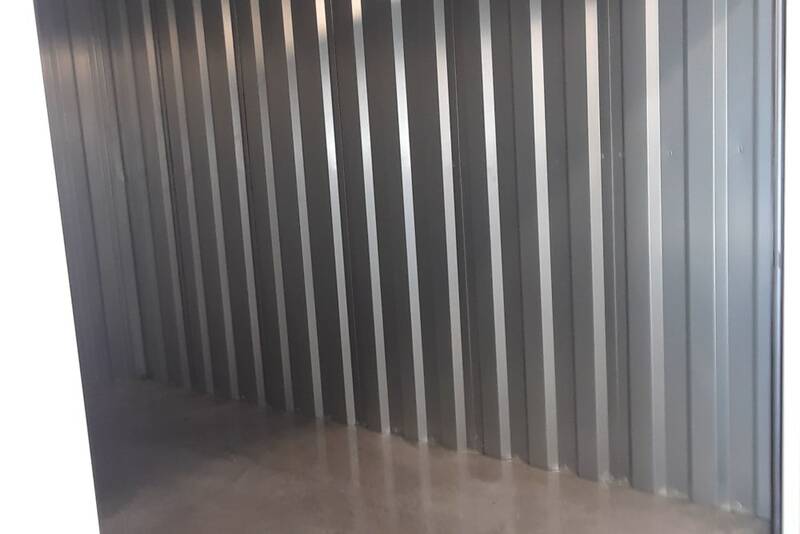 Our commercial storage units also include high ceilings, giving you the extra space you’re looking for. 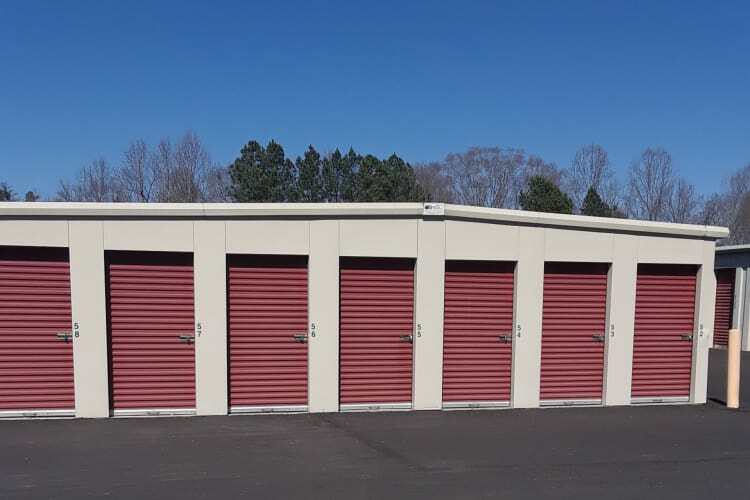 Browse our selection of Westminster storage units for rent near Woodland Acres and rent online today.